Imagine having the complete confidence no matter what you’re wearing or where you are. A healthy glow, smooth skin, and the freedom to be you — now that’s a beautiful thing. Give The Ultimate Gift – Gift Cards! At Ultimate Beauty Laser Spa we set the highest standard in the industry with our FDA-approved Candela Gentle Max Pro lasers for all skin types, achieving permanent hair reduction of up to 98% or 99%. Laser hair removal is life changing treatment to finally get rid of unwanted hair and essentially, NEVER SHAVE AGAIN! Your skin is the ultimate accessory. We offer several treatments to improve the appearance of your skin. Each treatment is customized to meet your individual needs. Some treatments offered; Microcurrent Facial, Laser Facial, Peels, Micro-Needling, Facials, Botox, Dysport and Fillers. 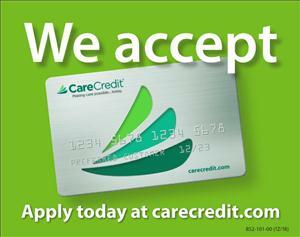 Curious about our financing options?